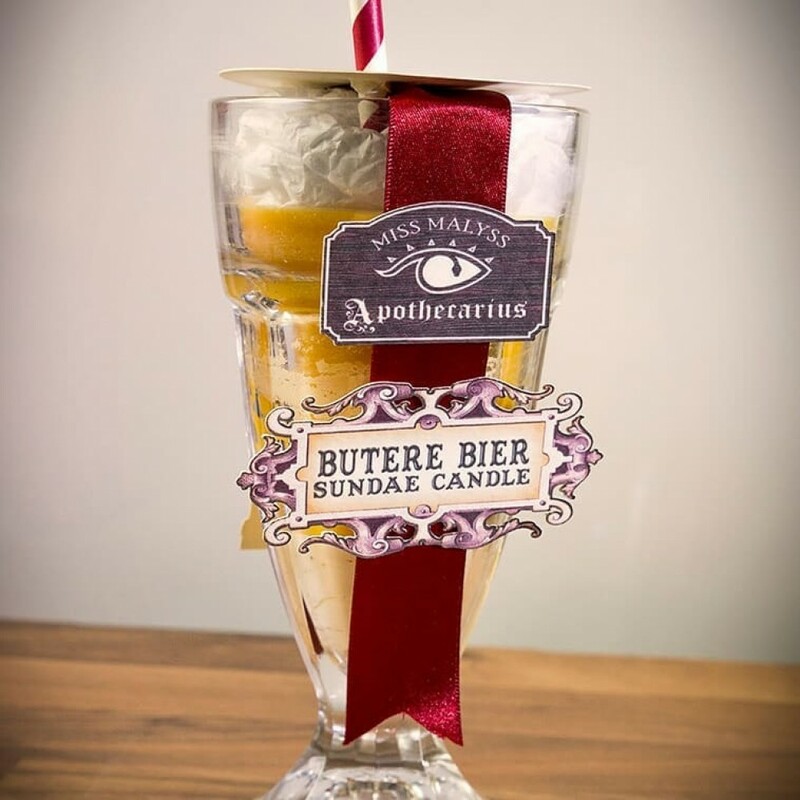 Using superior-quality waxes and fragrance oils, Miss Malyss has created a special recipe blend candle with a burn time of over 30 hours, which captures the sweet and creamy essence of the Traditional Basilisk Brewery's original Butere Bier. 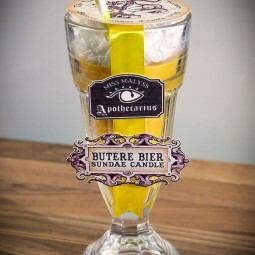 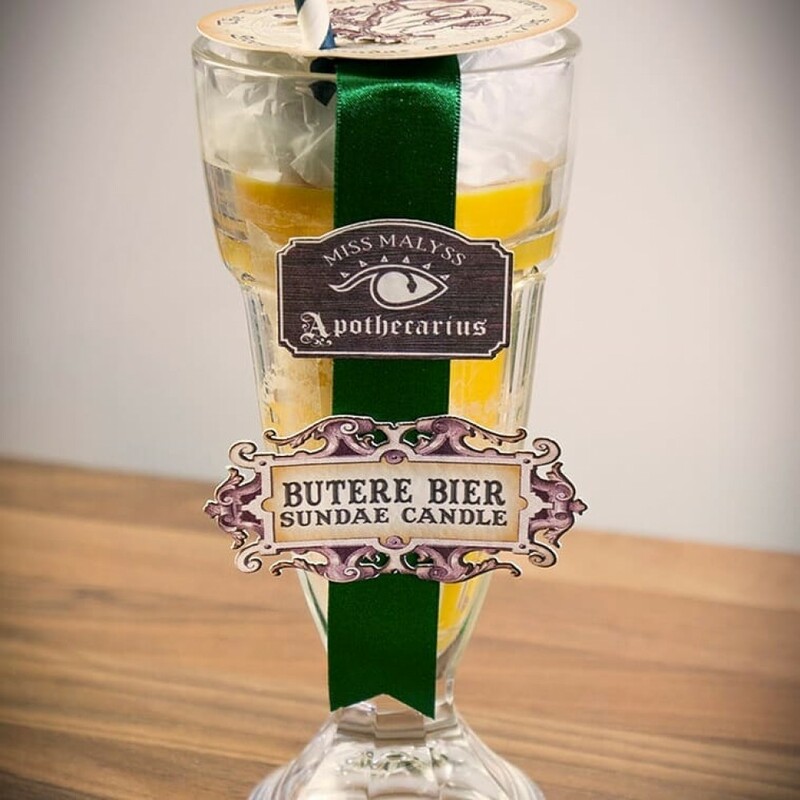 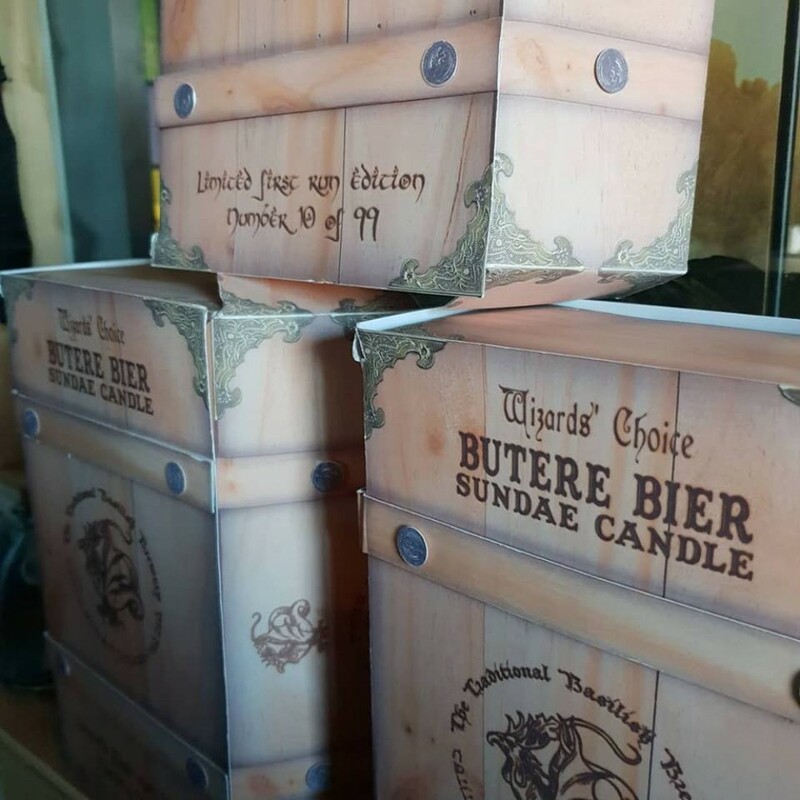 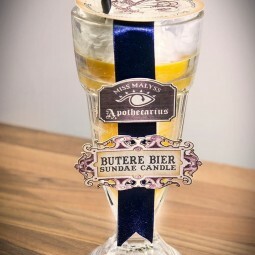 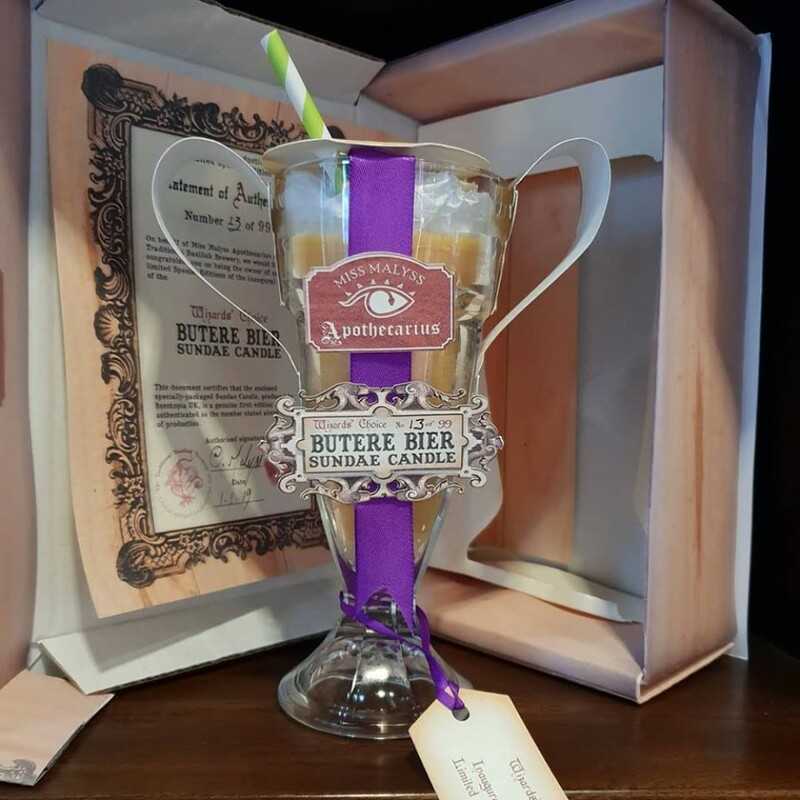 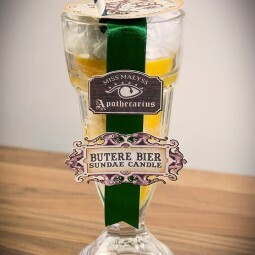 Limited to only the inaugural 99 produced this special limited edition Butere Bier sundae candle comes with a signed statement of authenticity and specially designed packaging. 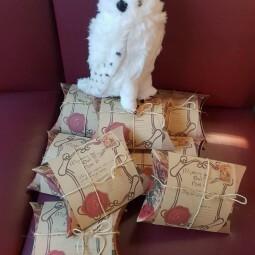 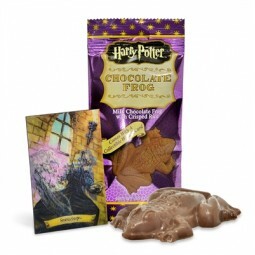 Take a bit of the magical realms everywhere with you.In this delightful little mystery pack, you wil..